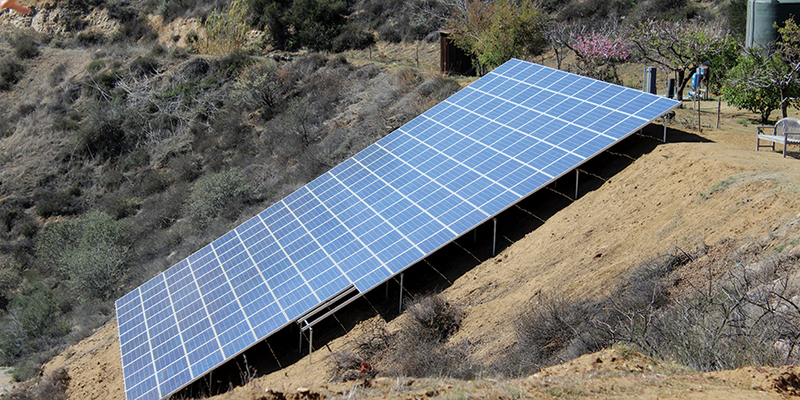 Smart Solar Power offers personal service that the big franchised companies can’t provide. We believe in spending time with you and planning your project to meet your expectations rather than trying to sell you something you don’t need. Our goal is simple; if we do good work we will have a customer for life. We are State Licensed Contractors, carrying both a C-46 (solar specialist) and a General Contractor’s license in California. We have been licensed contractors for over 25 years in Southern California. 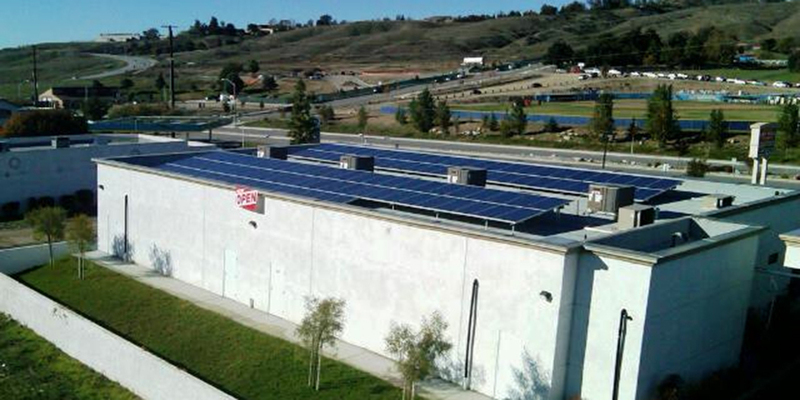 We have installed many turn key projects and we are not just selling solar/green products, we actually have them on our own homes and on our office. We believe in going green to save our natural resources. Our solar system has stopped over 250,000 + Lbs. of Co2 from going into our breathing air. 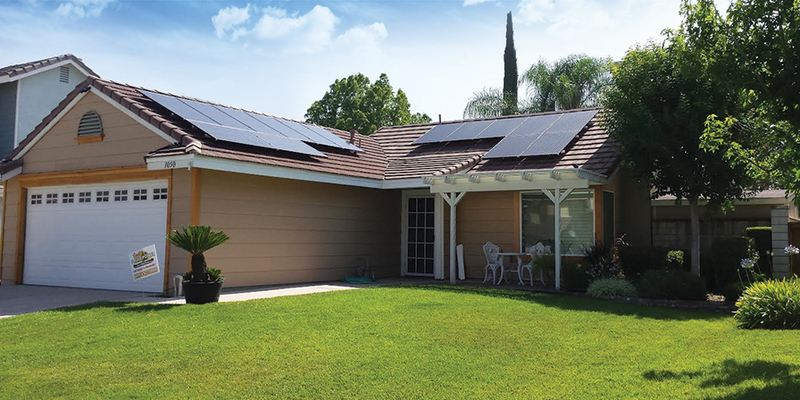 When we come to your home or business we don’t just guess how big a system you need, we give you a comprehensive report to determine your solar electric needs. 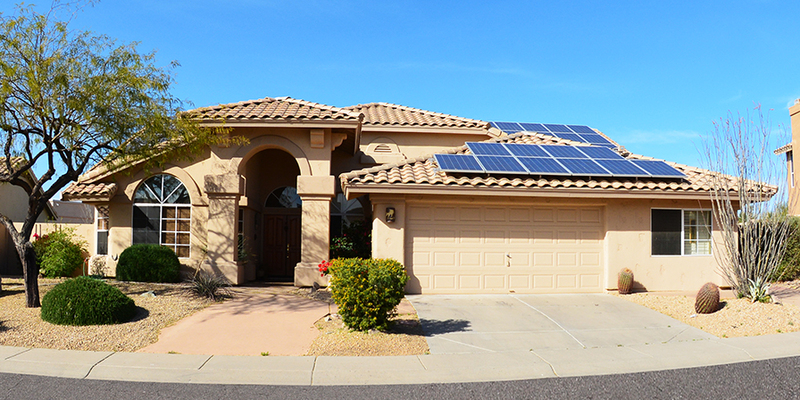 Every home is different, so we will start by talking with you about your energy needs and project goals. 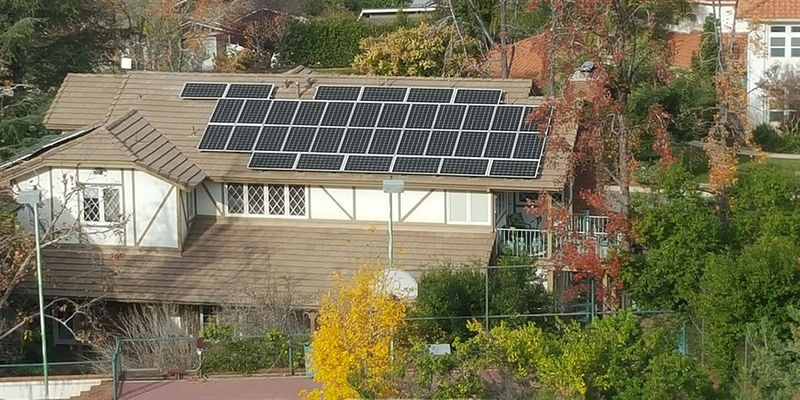 We will review your historical electrical usage and evaluate your home based on amount of sunlight it receives throughout the day and amount of available roof space. 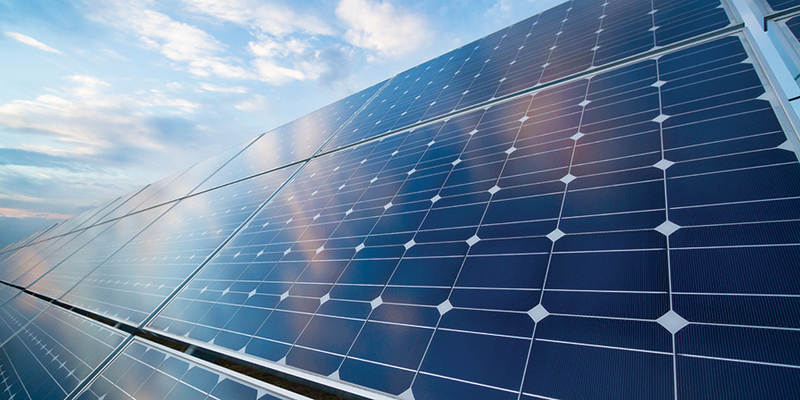 We will provide an initial project estimate to show you how generating your own solar power can lower your electrical costs.